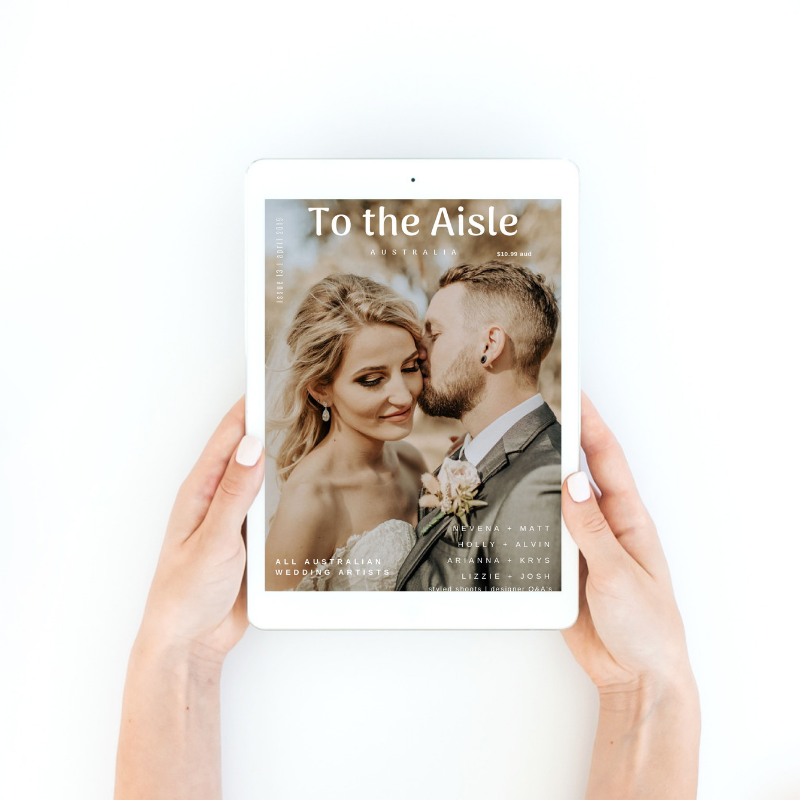 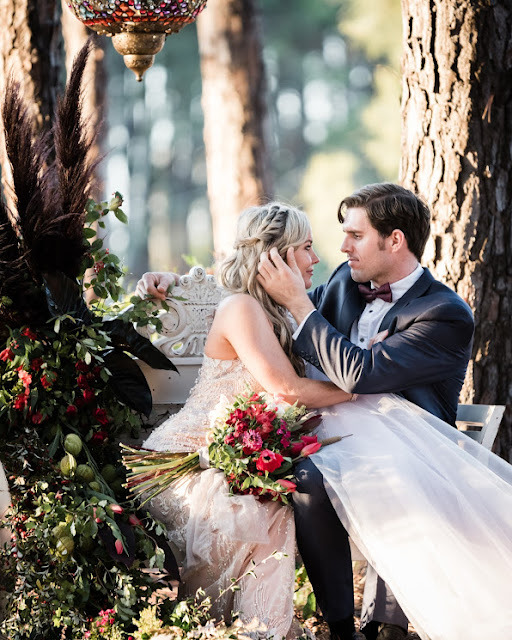 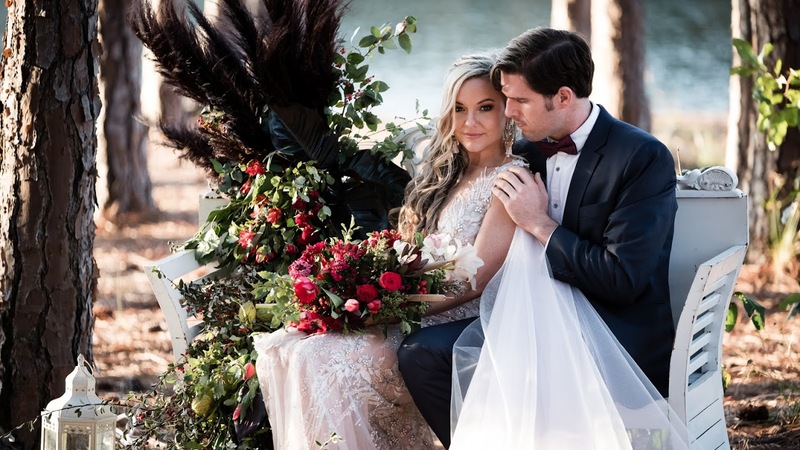 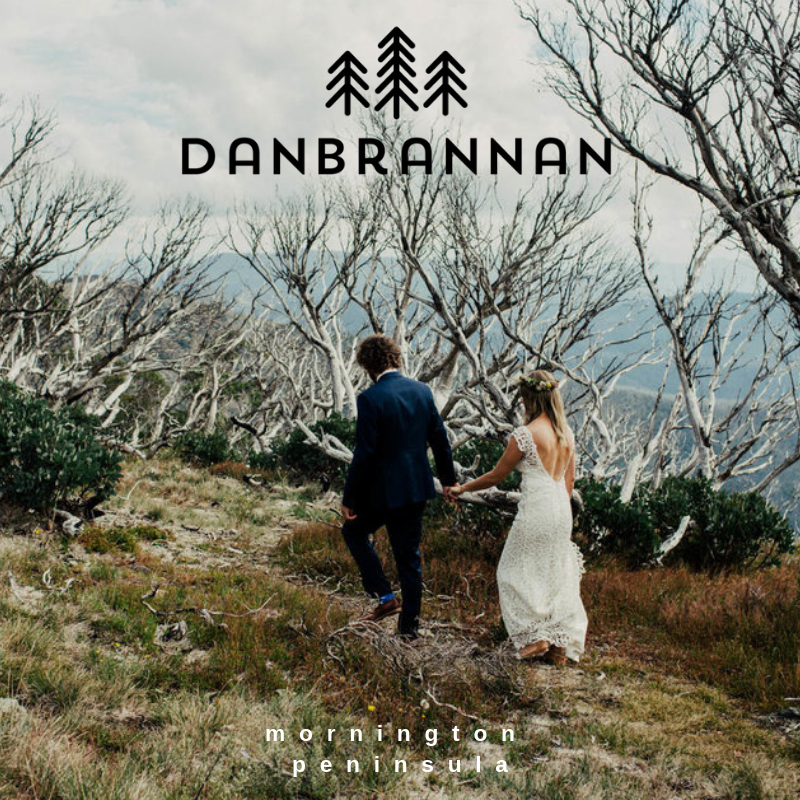 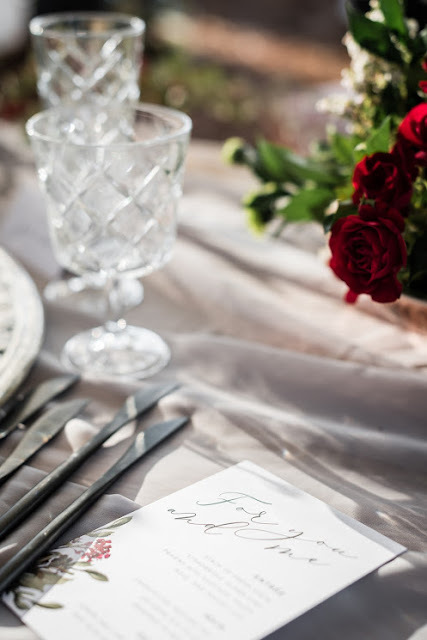 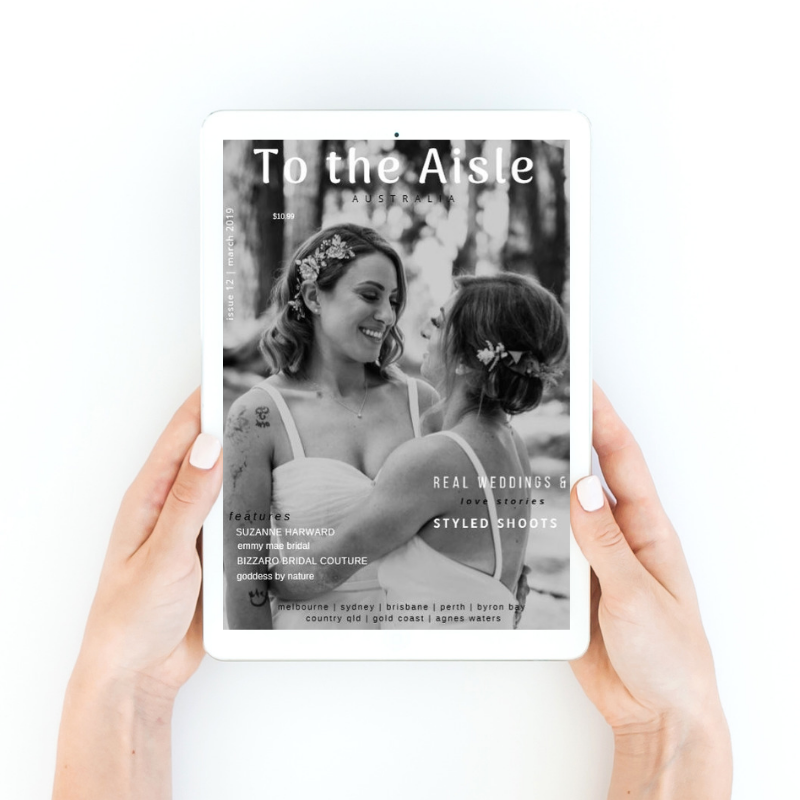 When a team of creatives collaborate to design an enchanting and romantic styled shoot with the vision to capture the beauty and romance of an elopement. 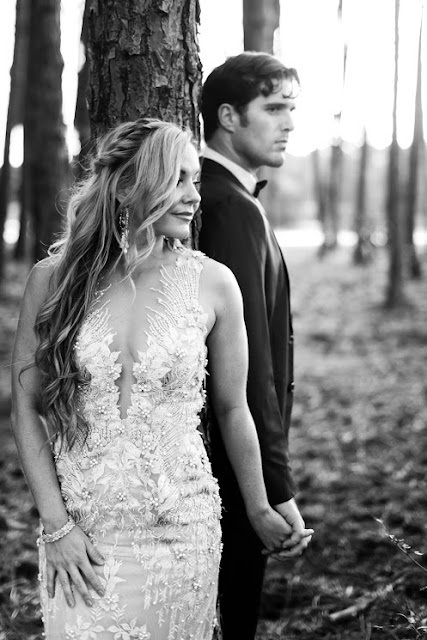 "Seeing it all come together as I had envisioned it in my head is such an incredible feeling. 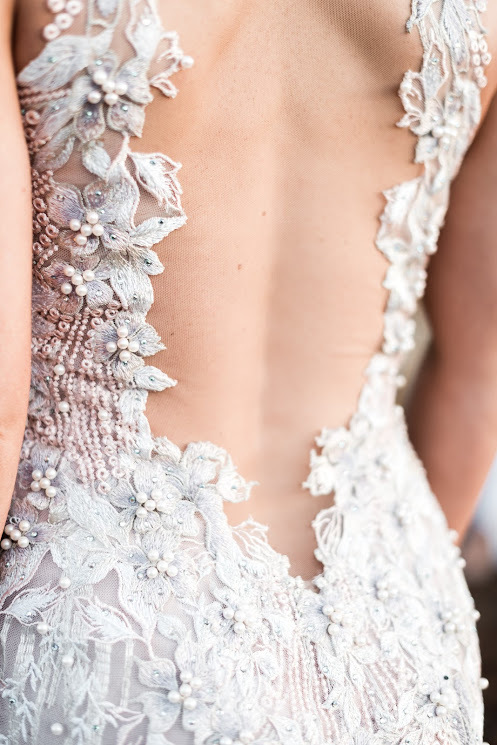 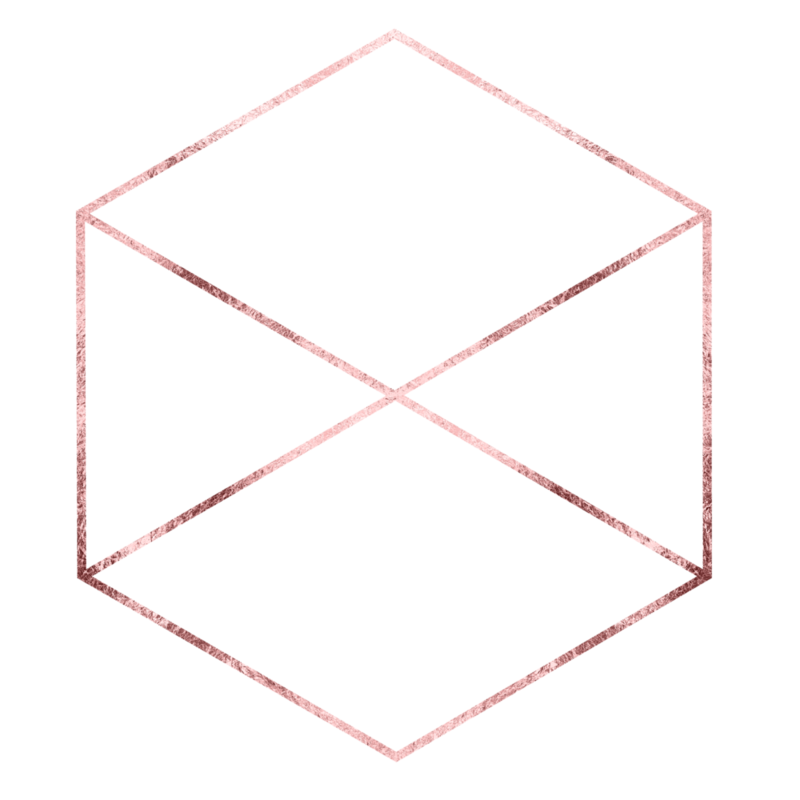 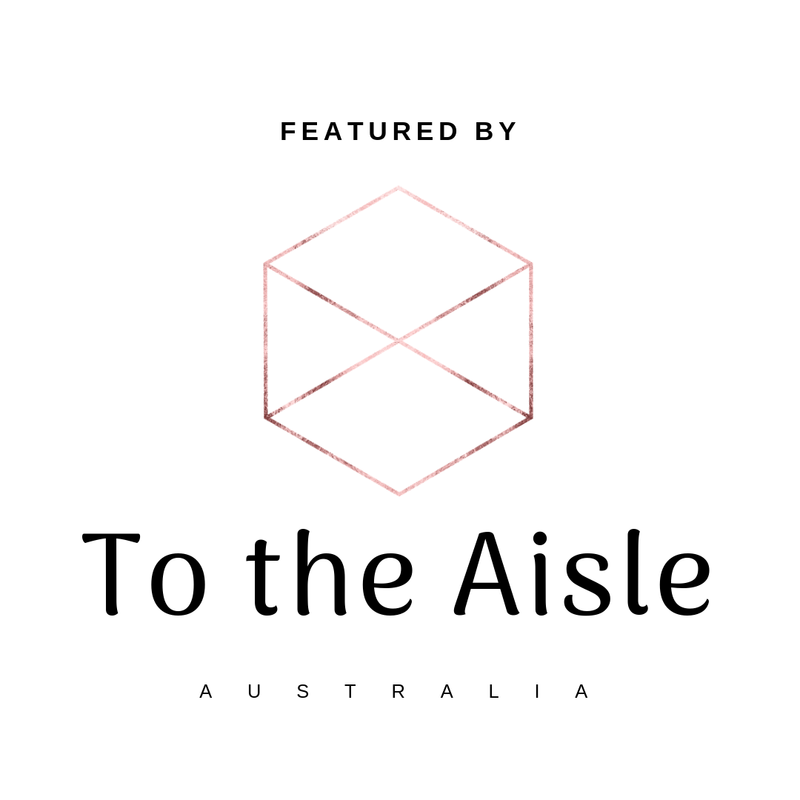 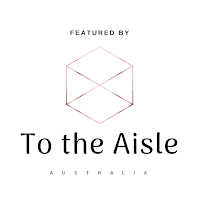 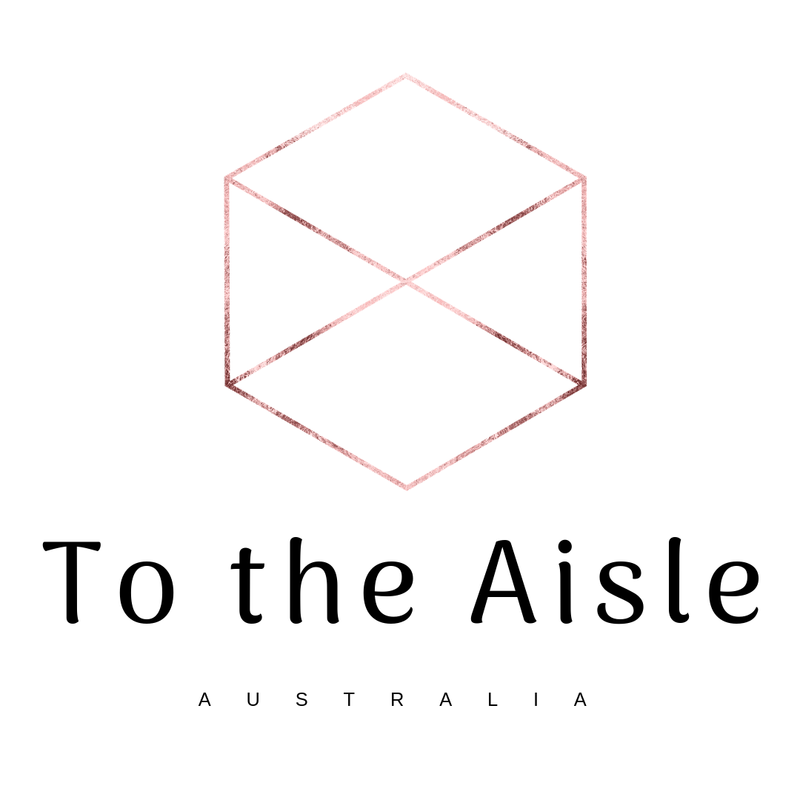 The suppliers nailed the brief and it was such an amazing team." 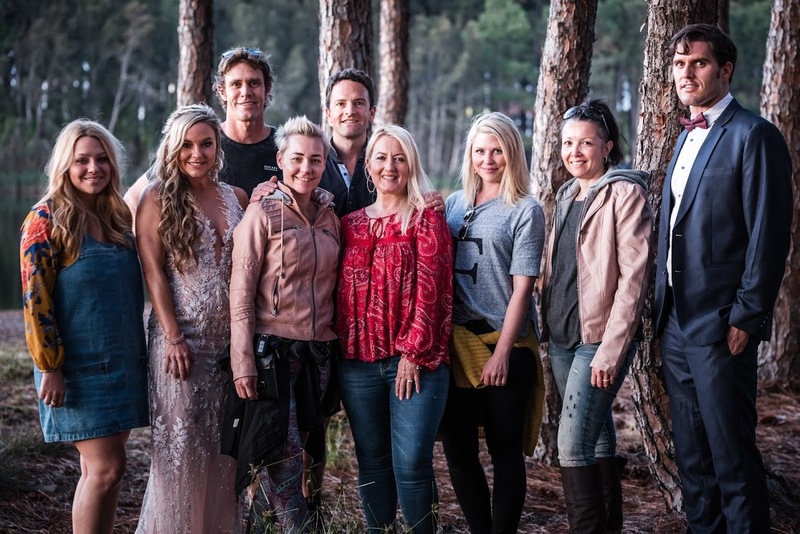 Tanya from Social Creative describes of the shoot day. 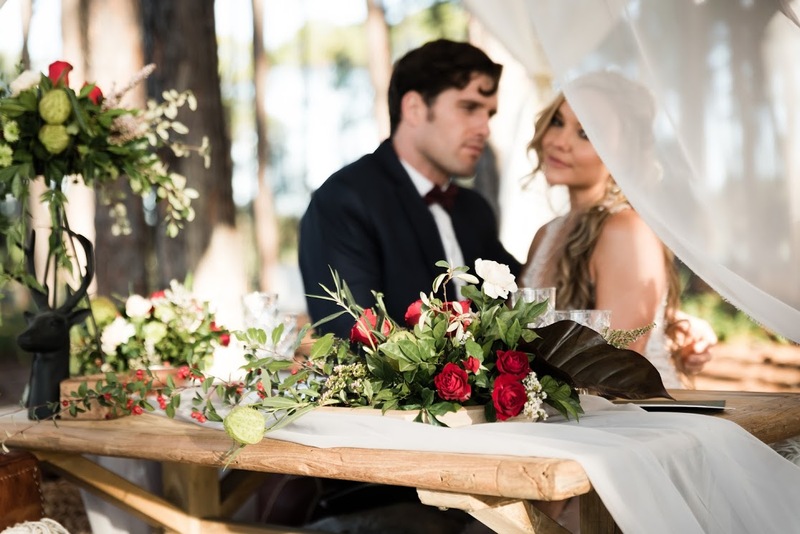 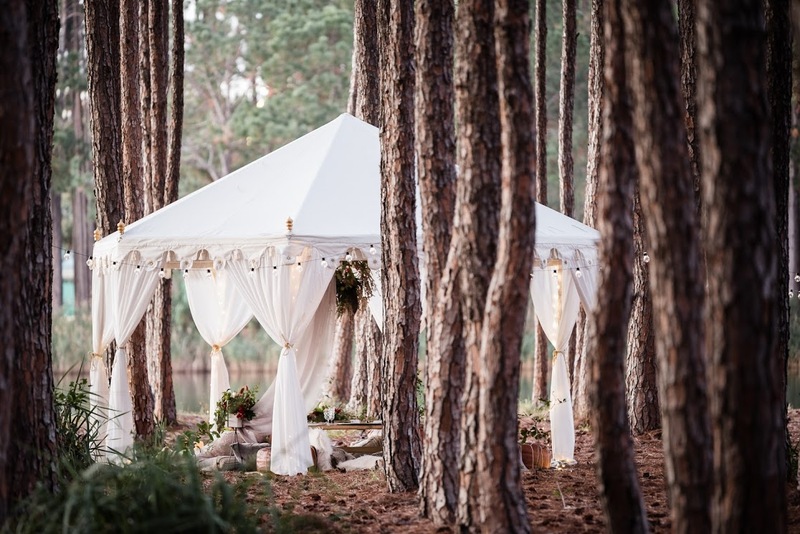 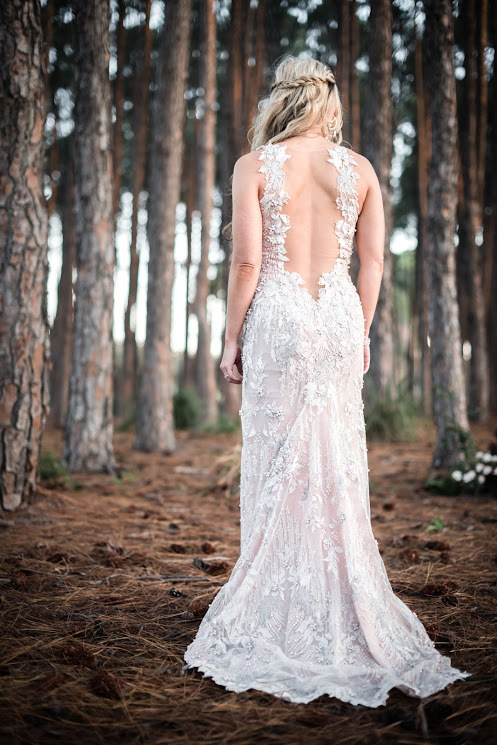 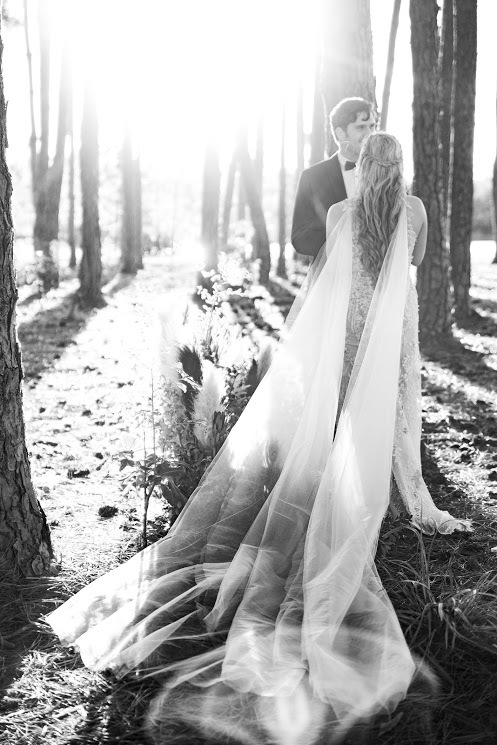 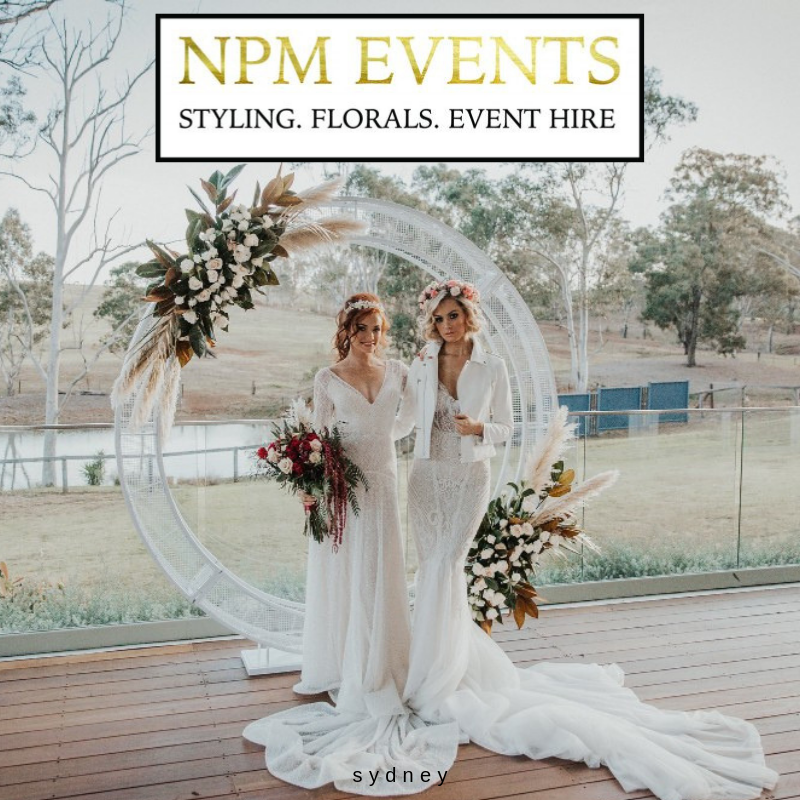 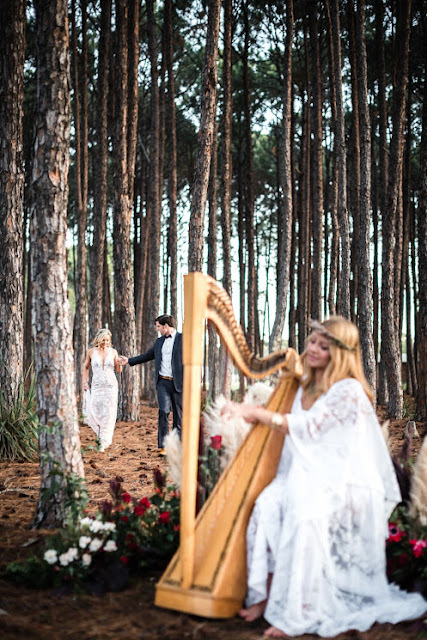 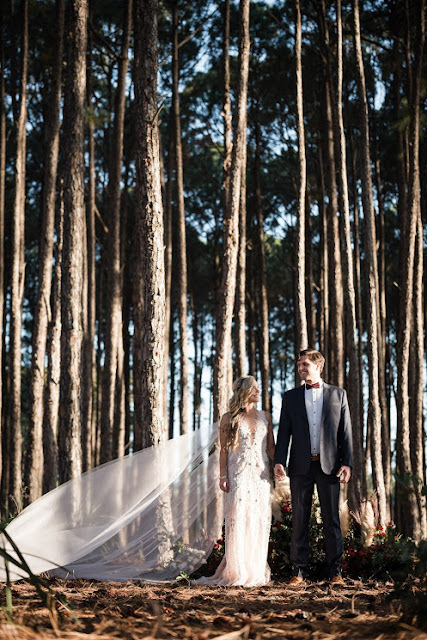 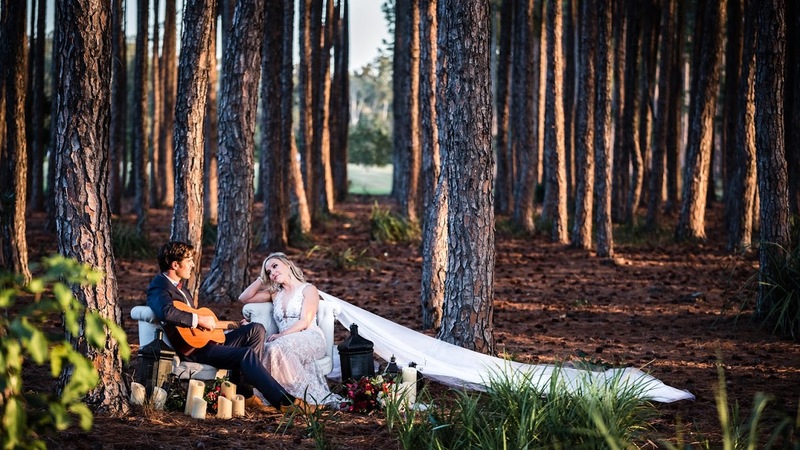 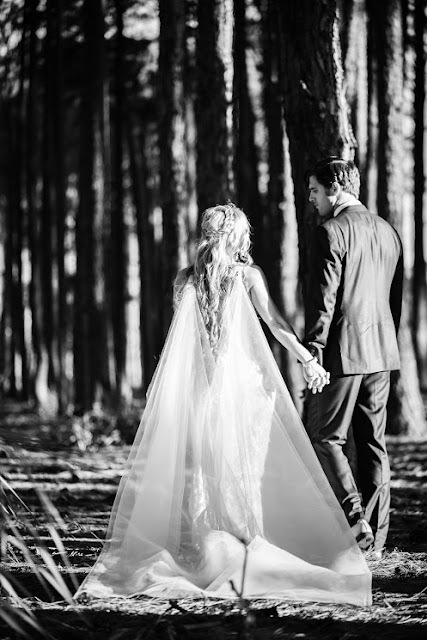 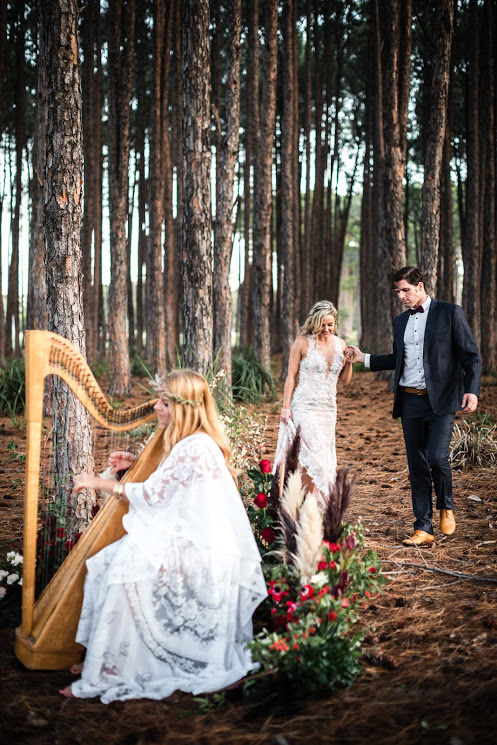 "My aim was to shoot in an enchanted forest with the afternoon light seeping through the trees and Pizzey Park Pine Forest was the perfect location! 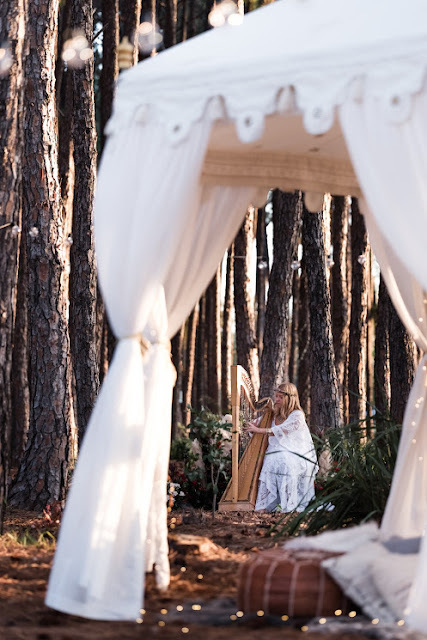 It’s difficult to pin point a favourite moment however I loved the uniqueness of incorporating an ethereal harpist into the mix and when she started playing it felt like time froze for a minute. 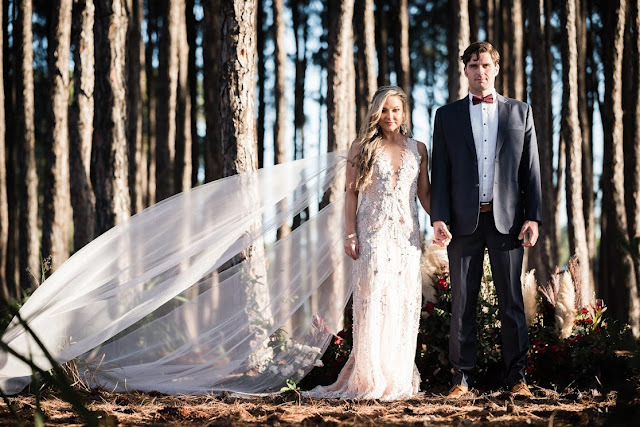 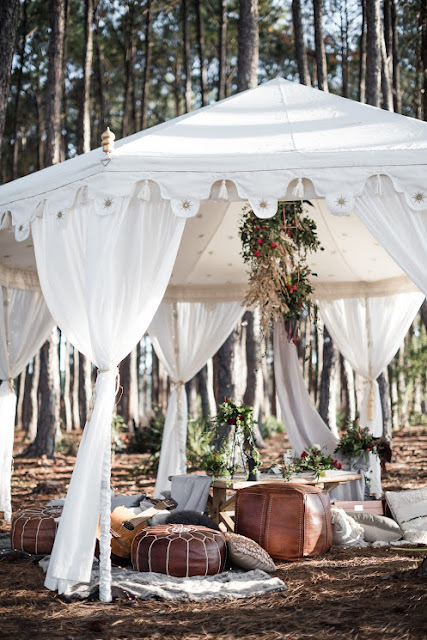 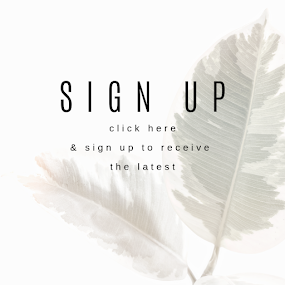 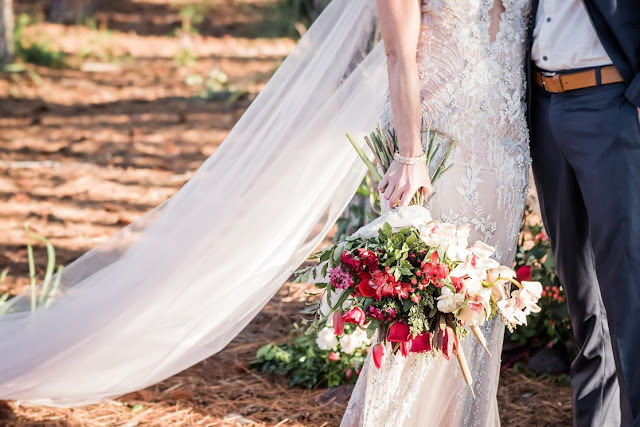 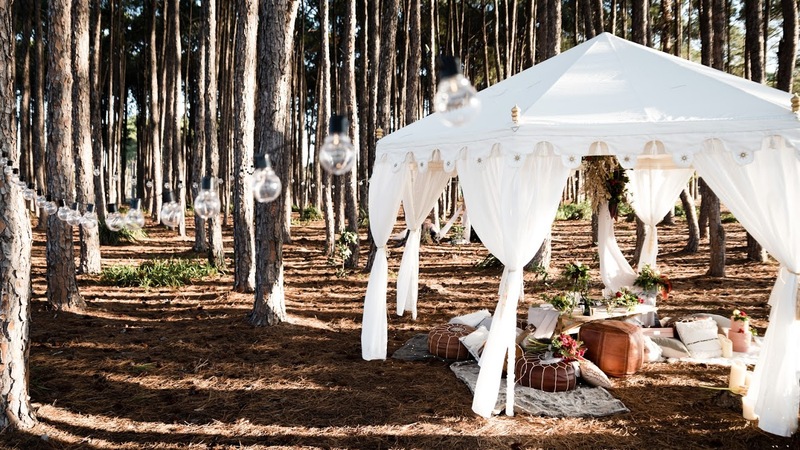 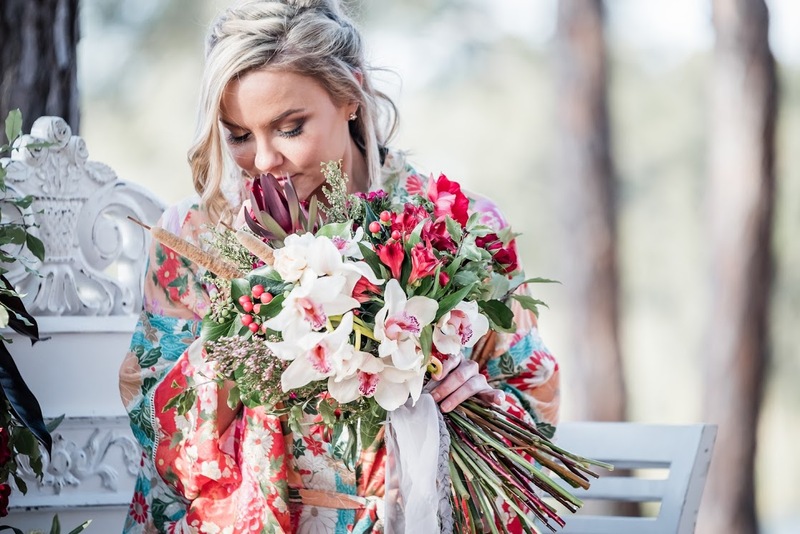 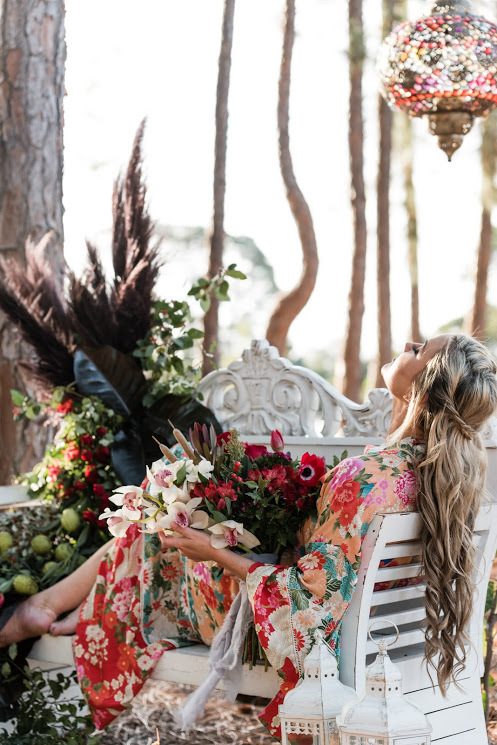 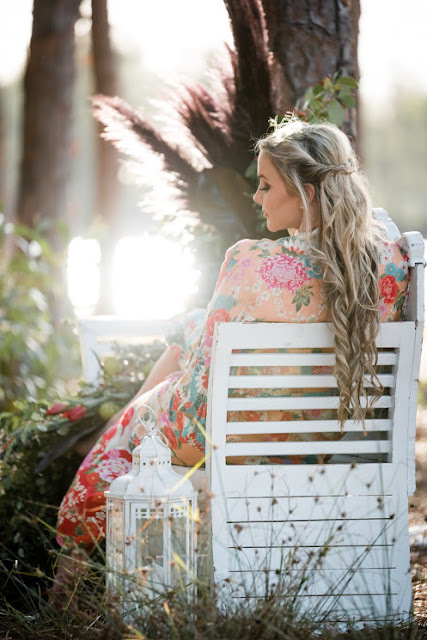 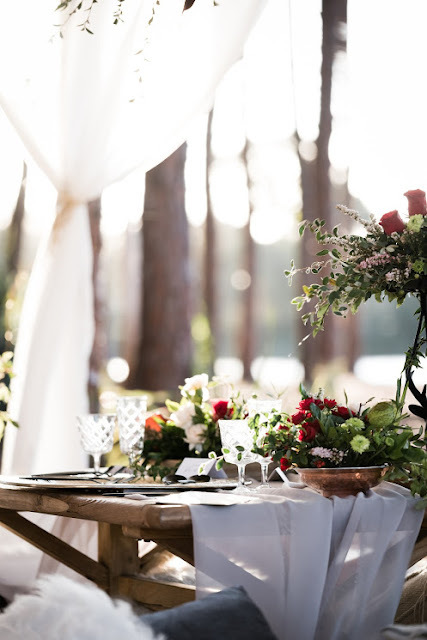 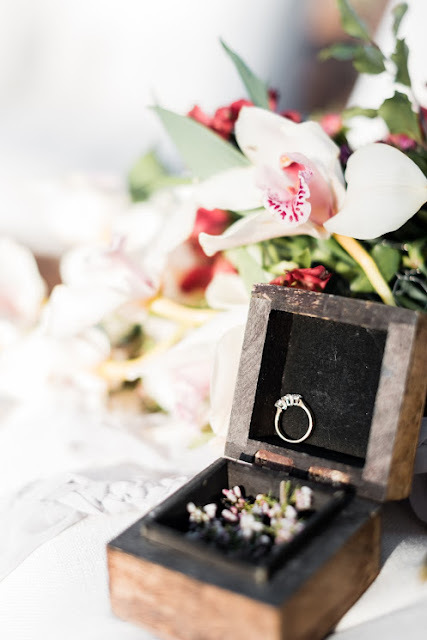 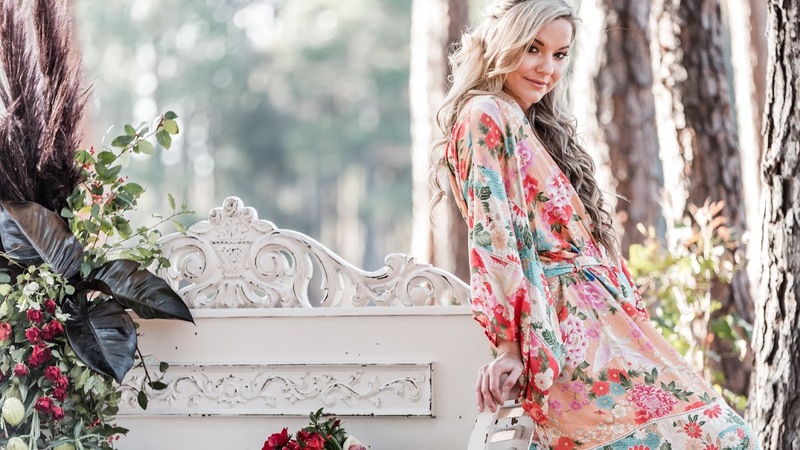 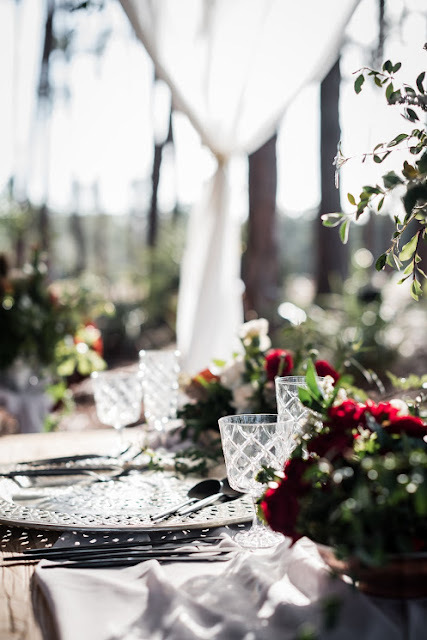 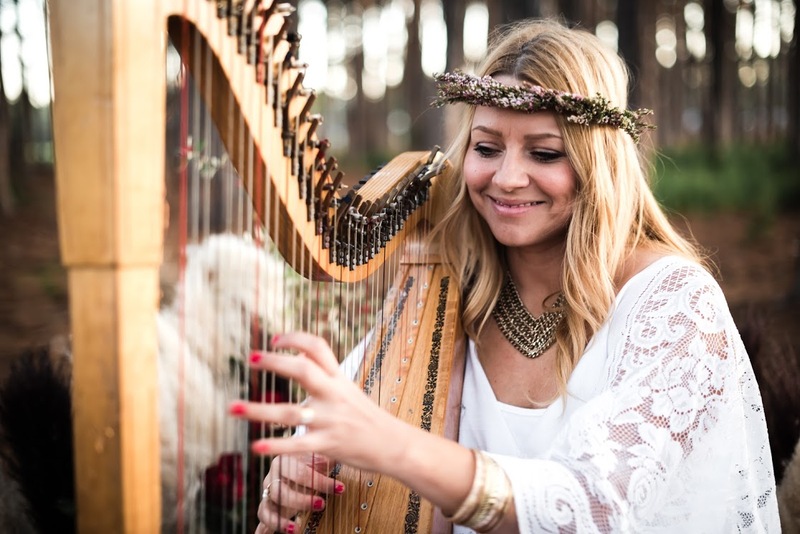 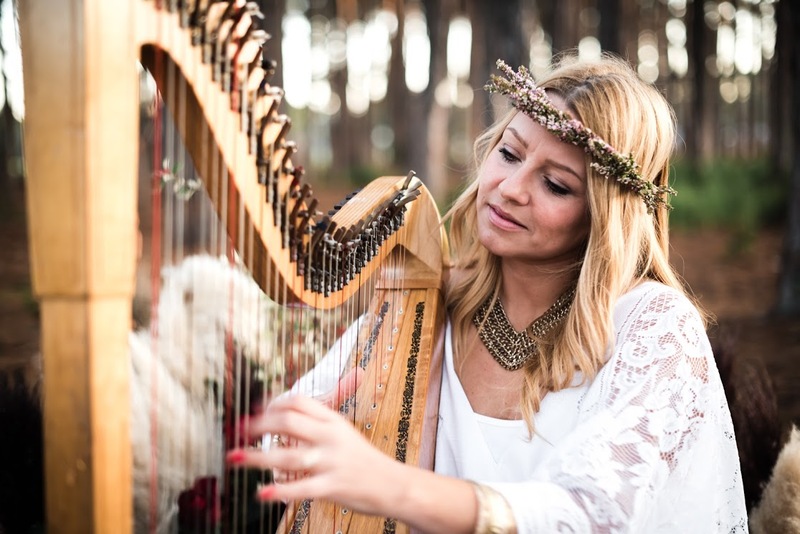 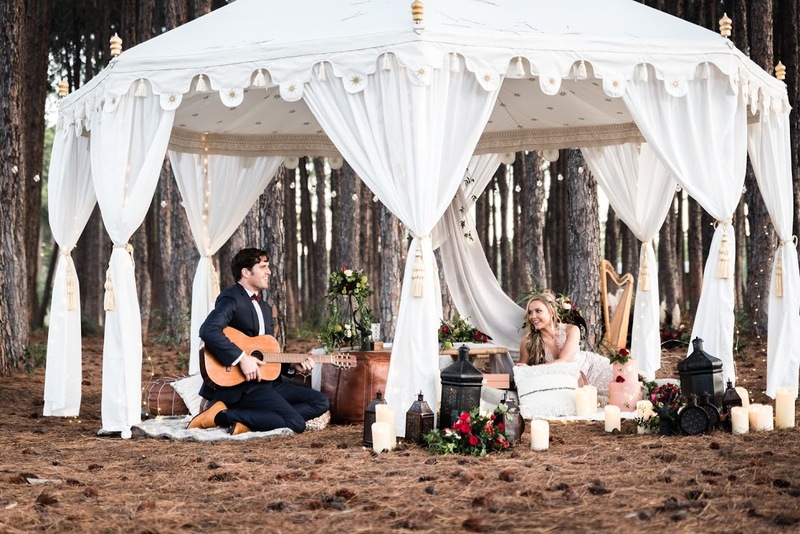 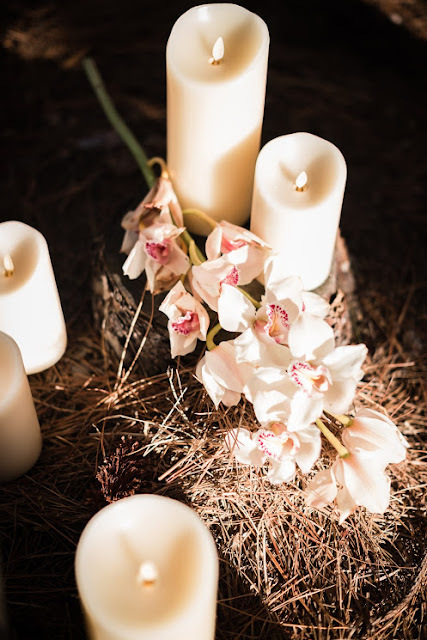 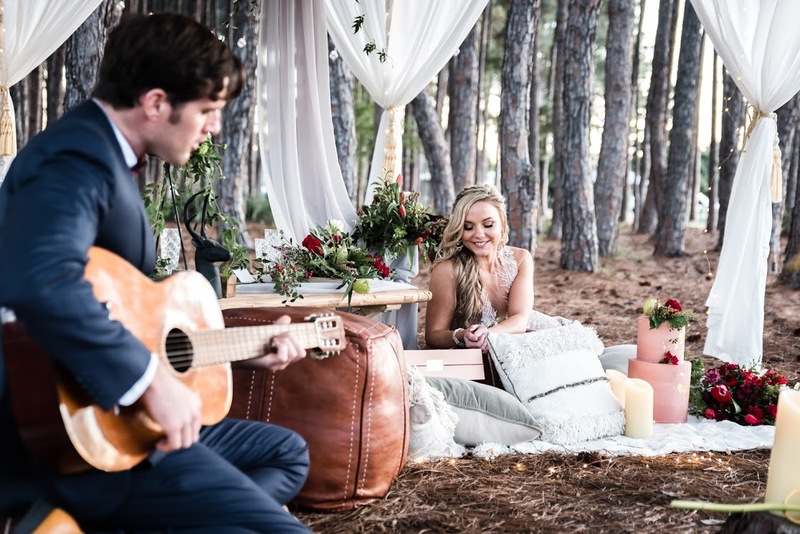 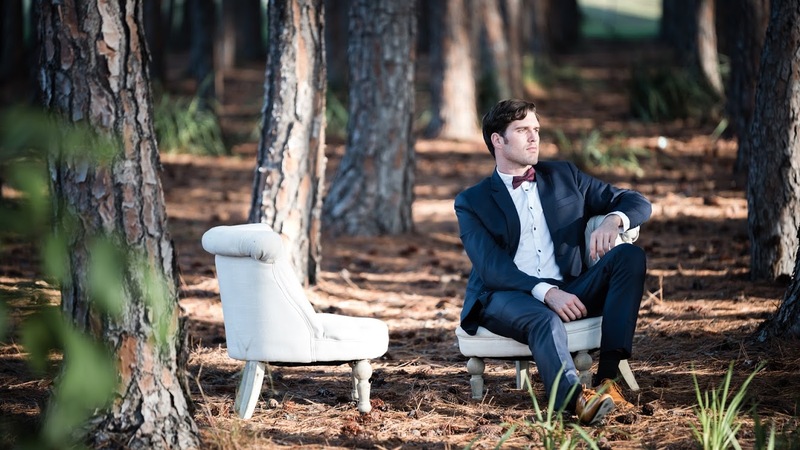 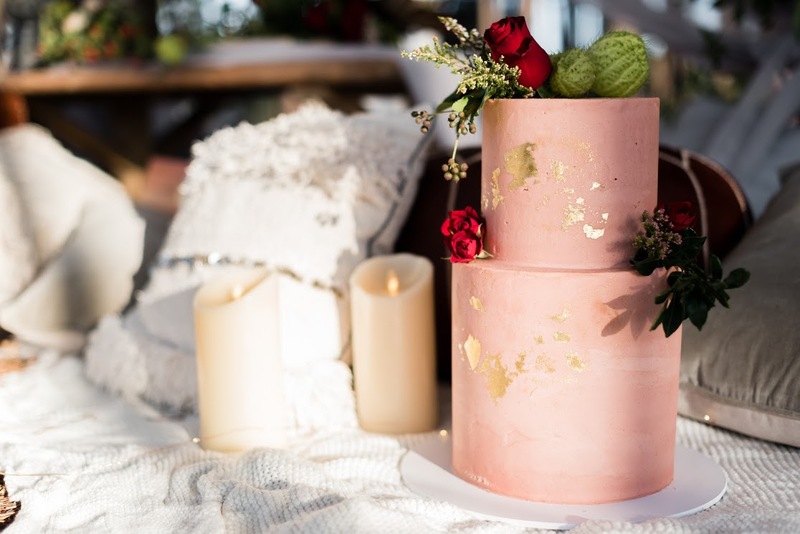 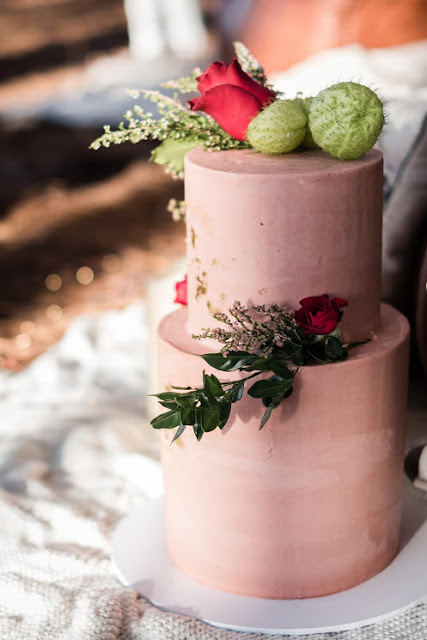 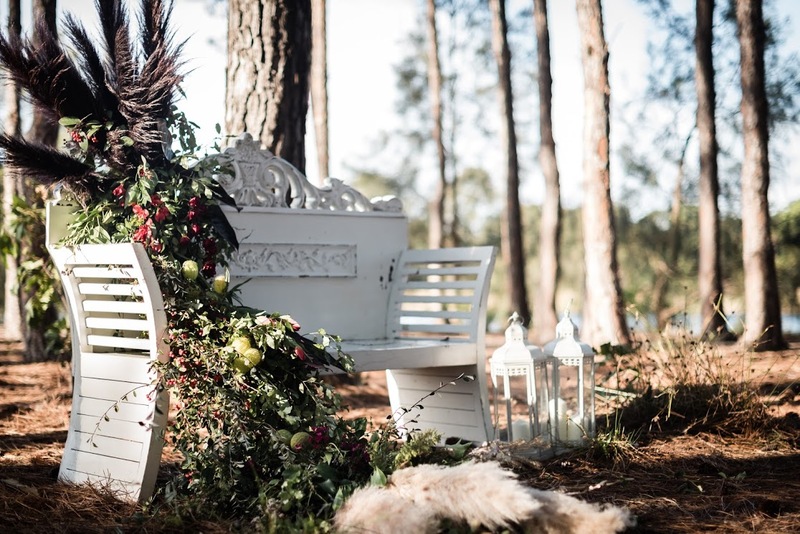 Maxted Visuals captures the enchanting essence of this styled outdoor elopement Wedding inspiration shoot to ignite your dreams of planning and outdoor destination Wedding.